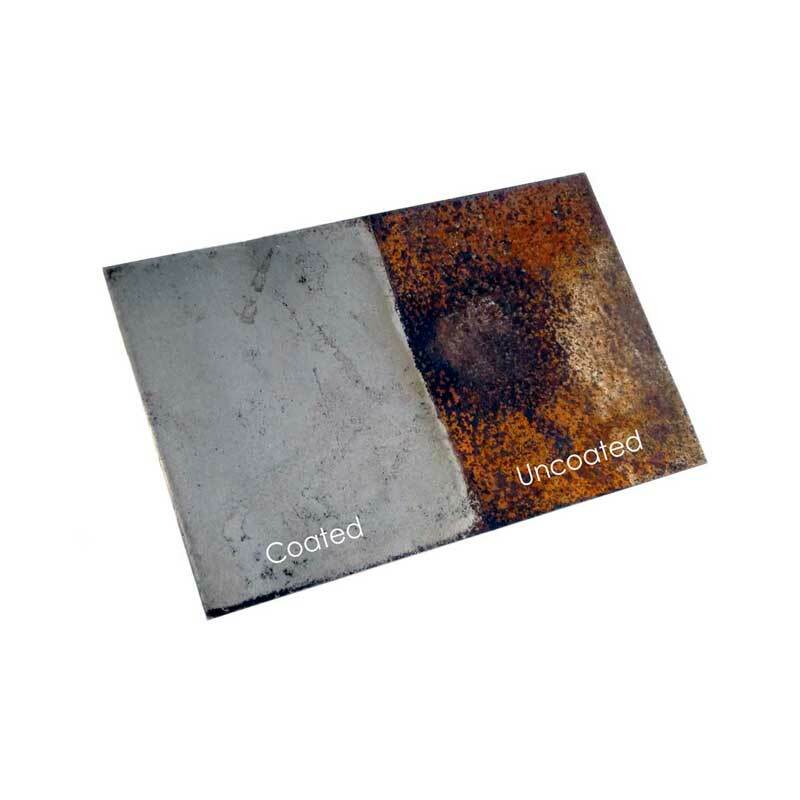 ecocoat bbq is a specially high heat resistance coating for the exterior of and non food contact area of bbq grill. The coating adheres to the alloy coated or uncoated on a molecular level and crosslink to form a hardness of 9H that amplifies the color, clarity and protects the coated surface from fading and damages from charcoal or ashes. Lastly, the coating makes cleaning job a breeze.